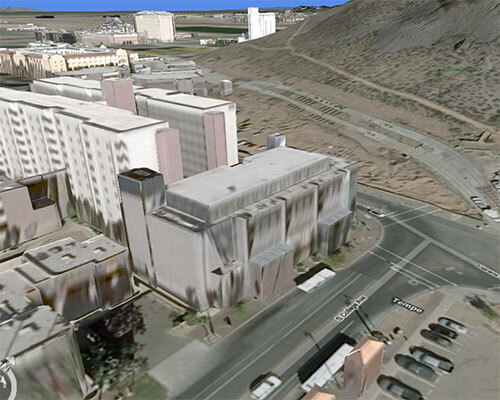 I like that my hometown of Tempe, AZ is now included in the Virtual Earth 3D. My office looks great in 3D. If you rotate, you can even see Sun Devil Stadium (and home of the 23rd ranked Sun Devils) from my office.